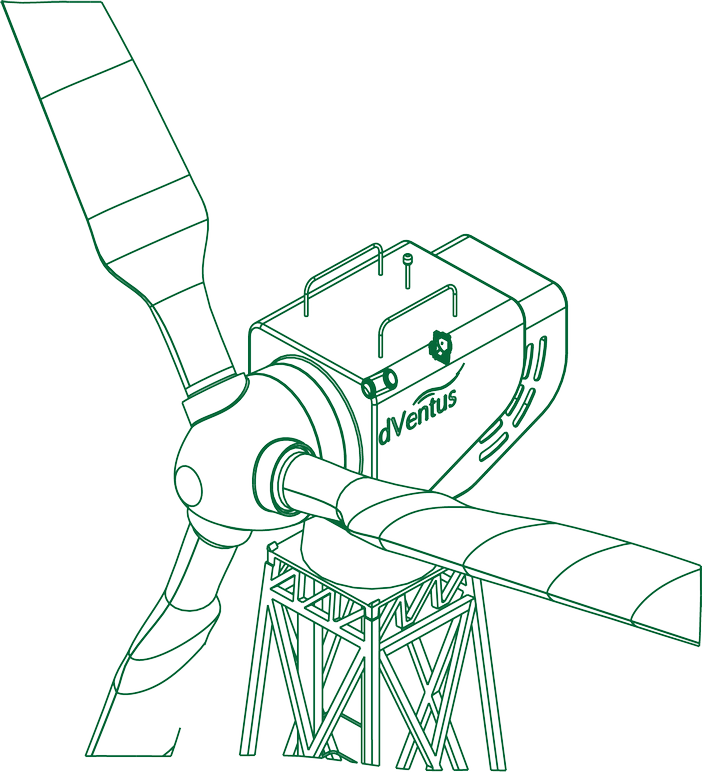 dVentus offers a unique, end-to-end solution with a state-of-the-art technology from smart grid solutions, system integration and energy efficiency solutions for the energy distribution and renewable energy sector. 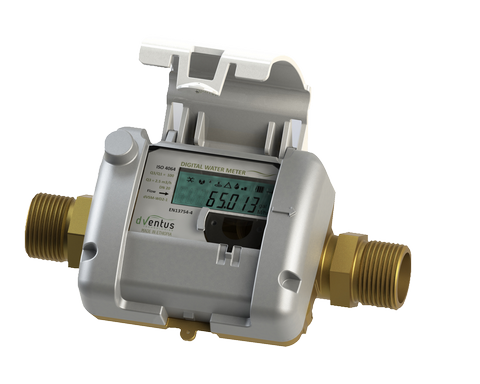 We are exceptional in our localized innovations, tailor-made products and customized system solutions that transform energy management systems. dVentus Technologies invited a bid to procure proffessional services. 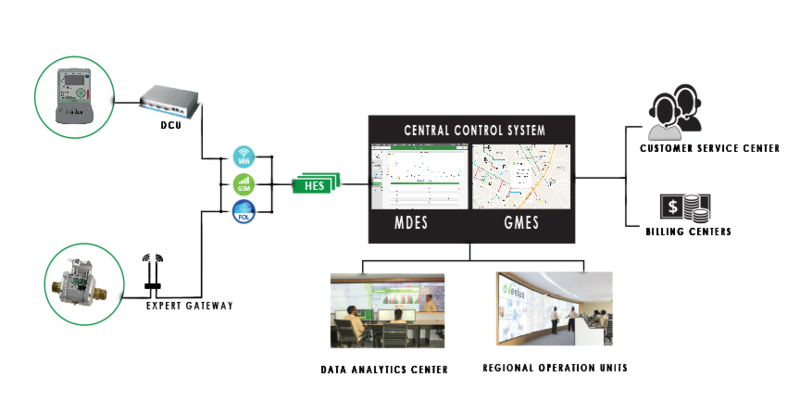 African Smart Grid – dVentus Hosting African Utility leaders. 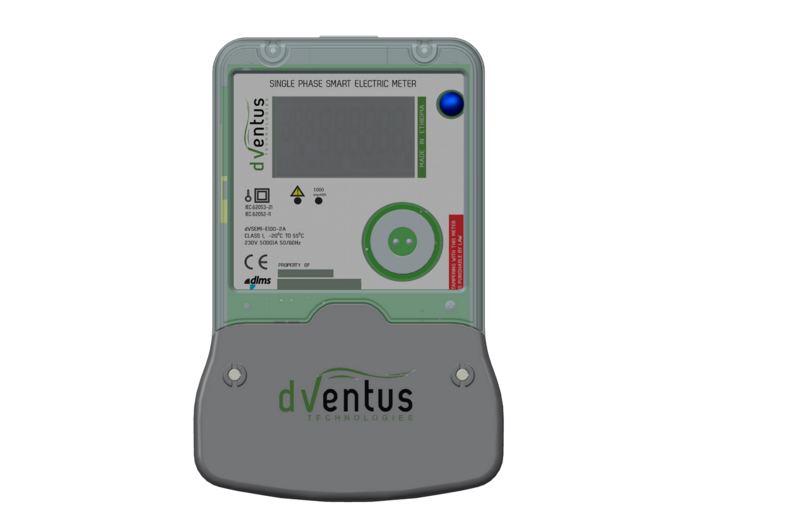 Young Startup’s Ventures summit in New York city on the 18th to 19th of July, 2017.
dVentus’ Smart electric metering and distribution automation pilot program kick-off.